THIS PRODUCT IS AVAILABLE DURING AN ORDERING WINDOW. PLEASE CONTACT YOUR KIT MANAGER FOR DETAILS OF HOW TO ORDER, AND TO OPEN AN ORDER WINDOW. 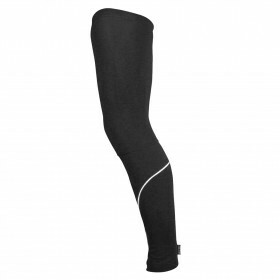 Impsport thermal arm warmers are an essential accessory for the intrepid, extreme weather cyclist. 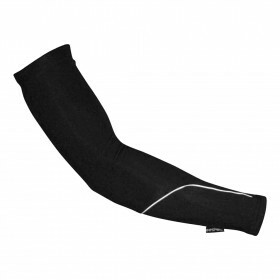 Small enough to be tucked into a jersey pocket in changeable weather and strong enough to combat the worst conditions, the custom thermal arm warmers are fashioned from Thermocore and Thermotec materials to wick away moisture and keep you warm and dry. Integral silicone gripper system keeps the garment in place and reduces unwanted movement. Price (including VAT) per unit. A minimum of 10 of this item must be ordered before production can commence. Aerodynamic construction works perfectly with a short sleeved garment for additional warmth and protection. Manufactured using ThermoCore and ThermoTec fabrics, designed to wick moisture away from the body quickly, keeping you cool and dry. 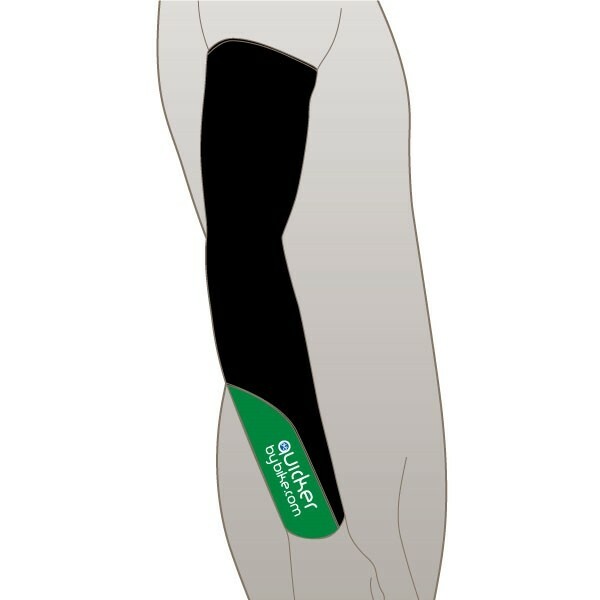 Forearm panel is fully customisable for great looking club or team colours. Main body of garment is manufactured using pre-dyed lycras. Pre-dyed lycras are harder wearing than sublimated lycra and thus increase the life span of the garment. Reflective piping in key areas for additional visibility in low light and bad weather. Silicone gripper system to reduce unwanted movement.